For IT News Week 2 Mar 2016. Deck13 Interactive is one of Germany’s leading Next-Gen developers with studios based in Frankfurt and Hamburg. Deck13’s award winning portfolio contains top-titles like Next-Gen multiplatform hit Lords of the Fallen, which sold more than 1 million units. The team consisting of 50 people is currently developing the AAA-multiplatform title The Surge which utilizes their home made FLEDGE-Engine. The studio’s newly founded unit „Deck13 Games“ publishes select games from independent developers and supports their marketing efforts. Covertix, a leading data-centric security provider, announces availability of its patented dynamic real-time context classification engine within the SmartCipherTM product suite. The dynamic real-time context classification engine provides pinpoint accuracy in determining is the right action to take when an end user accesses sensitive content. The same document may require different levels of security based on access parameters and usage. Coupled with SmartCipher’s document protection classification engine and advanced data movement monitoring, Covertix SmartCipher suite of solutions offers world leading DLP, IRM, EDRM and an encryption engine unmatched by any other solutions. camLine, as the provider of software solutions for manufacturing excellence now offers the new version 6.1 of Cornerstone. The application allows engineers to solve Design of Experiment and Data Analysis tasks efficiently with a practical and straightforward statistics based approach. Its capabilities range from analytical areas such as statistics for engineering to Design of Experiments (DoE) and Exploratory Data Analysis. For the Design of Experiments, version 6.1 comes with the new design and basic model types “Definitive Screening” and “Linear+”. You will find categorical factors and constraints available in Space Filling Designs and have quick access to main DoE working steps. The application offers multiple improvements in the details and its performance. Drag & Drop is extended to Microsoft Excel files. 3D, Tile Map graphs, and interactive graphic tools got additional features. And, last but not least, your work will be facilitated by efficient dialogues to open and save files and to exchange data. Carbon Black®, a leader in endpoint security, has roped in Eric O’Neill, a former FBI counterintelligence and counterterrorism operative, as the company’s national security strategist. Eric was instrumental in capturing Robert Hanssen, considered by many to be the most notorious spy in U.S. history. In his new role at Carbon Black, O’Neill provides insight and advice on strategic cyber-security issues and will work to enable Carbon Black’s active participation in the conversation about the national strategy for cyber security. A practicing attorney who specializes in cyber security, counterintelligence and counterterrorism operations, O’Neill also will define and lead Carbon Black’s involvement in national cyber-security issues. 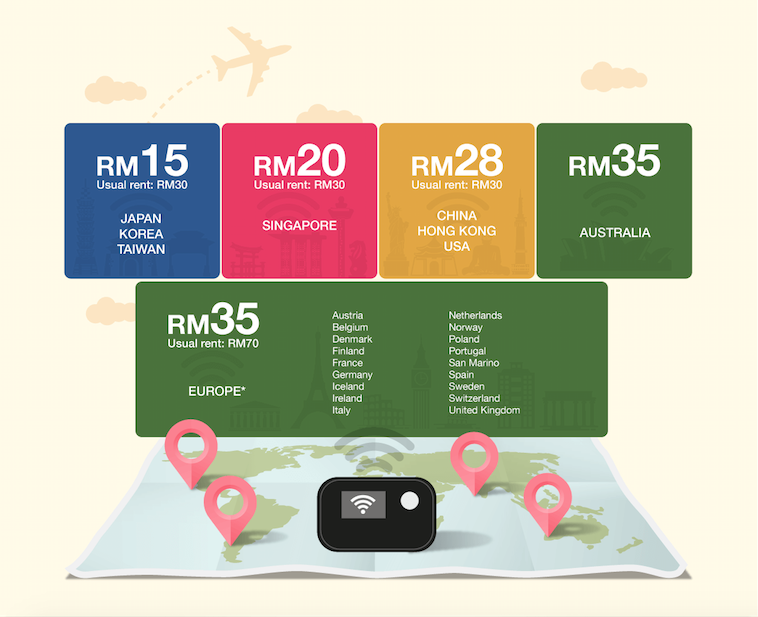 Travel Recommends, a pocket Wi-Fi router rental service that provides Internet access for on-the-go travellers overseas is now available in Malaysia. The compact pocket Wi-Fi router enables unlimited multiple mobile devices to be connected to one portable pocket Wi–Fi router. This enables travellers the ability to stay connected online as they navigate their way around a foreign land via navigation apps; as well as stay in touch with loved ones and contacts via messaging and calling apps such as WhatsApp and Line etc. Travel Recommends is extremely cost effective with competitive price points covering a wide range of countries in Asia, Australia and Europe respectively. In seven easy steps you are on your way to staying connected throughout your holiday. A leading professional services organisation in Malaysia has chosen Dimension Data, a global ICT solutions and services provider, to manage its storage platform upgrade to deliver zero planned and unplanned downtime for its business operations in eight offices across the country. This five-year contract will see the implementation of a modular, scalable and robust platform that will not only improve the organisation’s IT infrastructure agility, but will also assist it in meeting its internal on service-level demands. Dimension Data addressed the client’s needs by offering a scalable storage platform that is able to support Microsoft solutions and applications (such as Hyper-V, Exchange and SQL), while eliminating any downtime risk. With the implementation of NetApp’s Clustered Data ONTAP Operating System solution, Dimension Data is able to assure the client’s business continuity and optimal network performance. The Radeon Pro Duo featuring Liquid VR™ is the world’s most powerful platform for VR, capable of both creating and consuming VR content. This platform is aimed at most aspects of VR content creation: from entertainment to education, journalism, medicine and cinema. With the latest partnership with universities, AMD is aiming to help colleges and universities create dedicated virtual reality labs as Crytek’s exclusive technology partner in their VR First™ initiative. Through this initiative, this partnership provides ready-made VR solution for developers, students and researchers. AMD will equip the labs with its new Radeon™ Pro Duo graphics cards featuring LiquidVR™ SDK, the world’s fastest and most powerful VR creator platform, capable of both creating and consuming VR content. Following GDC, AMD is announcing its dominance of the global VR systems market, revealing new advances in hardware and software to further the reach of VR. EMC Corporation has announced today the appointment of Sumash Singh as Managing Director of EMC Malaysia. Sumash will lead the company in driving digital transformation in Malaysia through EMC’s industry-leading platform solutions for Cloud, Big Data and Security. 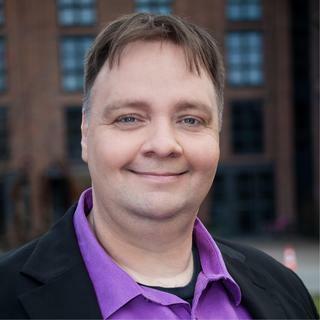 Sumash has over two decades of experience in enterprise IT, cultivated from varied positions ranging from IT engineering to sales and senior leadership roles. As a veteran of EMC for over 10 years previously leading EMC South Africa’s Data Protection Solutions Division, he will continue to build EMC momentum for Cloud adoption in Malaysia. 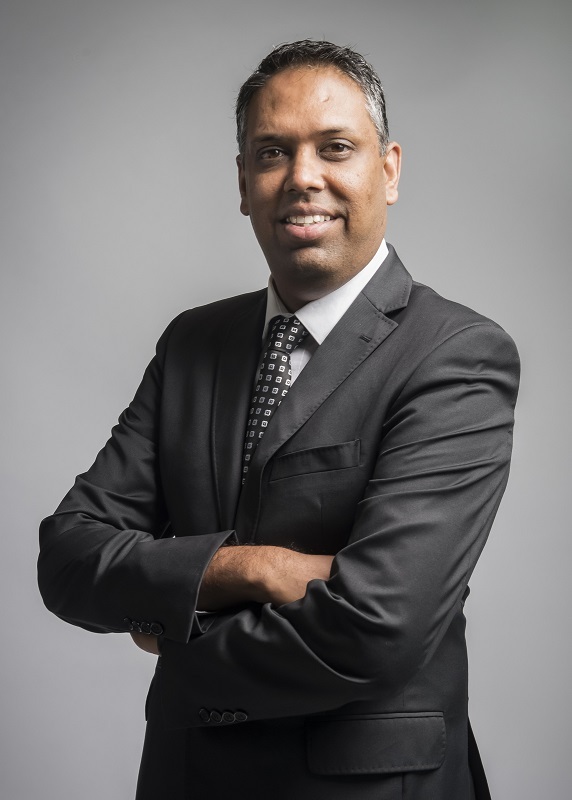 Prior to his new role heading up EMC Malaysia, Sumash was the Country Manager for CommVault in South Africa. IBM Malaysia and First City University College (First City UC) renewed its academic collaboration to embed IBM technologies into First City UC’s ICT curriculum and equip its undergraduates with cognitive computing skills. According to First City UC’s Vice-Chancellor, Prof. Dr. Ho Chee Cheong, “The shortage in IT skills in our local workforce, specifically in development of cognitive applications had prompted companies to import talents from abroad. However in the long run, the practice is not sustainable. “The initiative would give First City UC students access to ‘cutting-edge’ thinking and practices from the world of business and technology, giving them a real world knowledge coupled with an enterprising mind-set to prepare them for the future,” concluded Prof. Dr. Ho. With the growing concern over the inconvenience of checkouts experiences, MOLPay collaborates with Visa to offer another payment feature called Visa Checkout, a simplified checkout experience on any device for a better online shopping experience. Visa Checkout is now available for all MOLPay merchant, making it easier for their customers to pay by reducing the number of steps required to complete an online purchase while having guaranteed security. MOLPay merchants can now instantly turn on this feature on their MOLPay admin dashboard. With this collaboration, MOLPay wants to help merchants to reduce the number of abandoned cart and increase the revenue for their online businesses.